Mosavtosteklo, a forerunner in glazing products production, has once again beaten the competition by increasing its investment in Glaston equipment at its plants in the greater Moscow region. 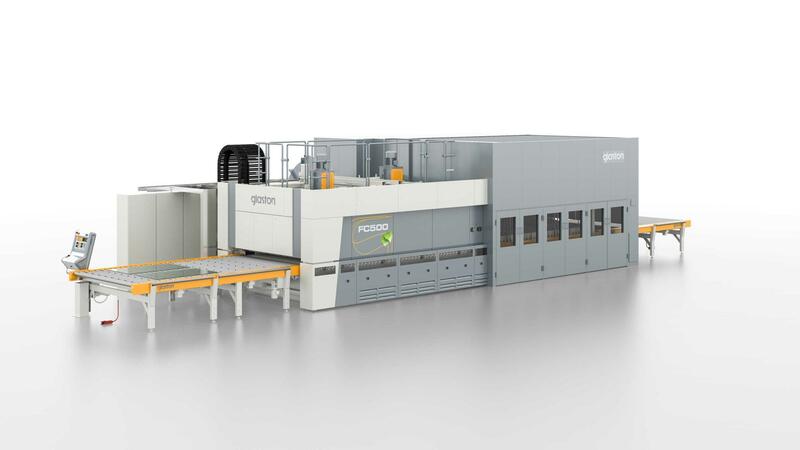 In addition to its three existing Glaston machines, Mosavtosteklo has acquired a new generation Glaston ProBend with its Glaston FC500 tempering technology. When it came to selecting the glass processing equipment supplier, Mosavtosteklo chose to go for a longterm, reliable investment and acquire more modern machinery as opposed to saving on cheaper options with less potential. The terms Glaston offered, along with Mosavtosteklo’s actual decade-long experience with its furnaces, helped Glaston stand out among its competitors.